The Mark is a tattoo that must be swiped by special scanners for everything from employment to transportation to shopping. It's almost Logan Langly's 13th birthday and he knows he should be excited about getting the Mark, but he hasn't been able to shake the feeling he's being watched. Not since his sister went to get her Mark five years ago... and never came back. 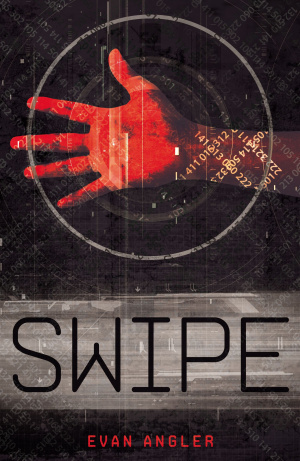 Swipe by Evan Angler was published by Thomas Nelson in May 2012 and is our 18442nd best seller. 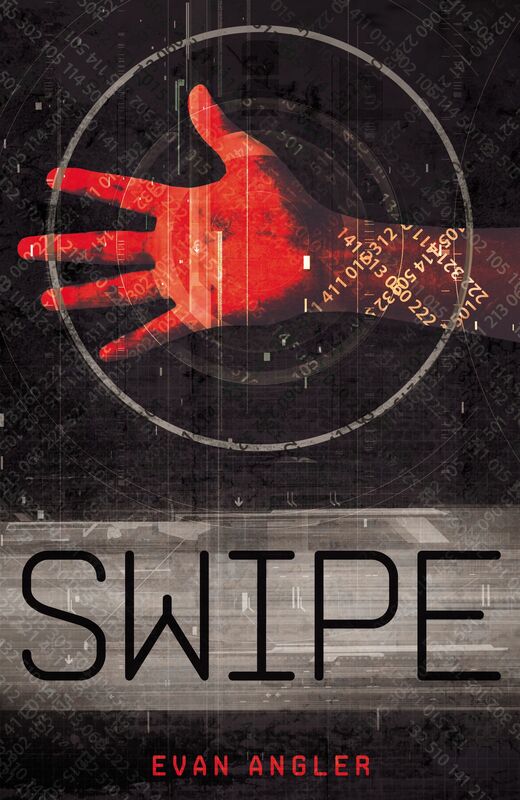 The ISBN for Swipe is 9781400318360. Be the first to review Swipe! Take a peek at some articles related to Swipe. Don't Get Left Behind, Get Swiped Away! Got a question? No problem! Just click here to ask us about Swipe.